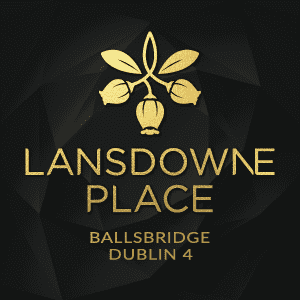 A penthouse at Lansdowne Place, a high-end pavilions-style apartment development on the corner of Lansdowne Road and Shelbourne Road in Ballsbridge, is poised to break Irish records after going on sale for €7.5m. The four-bed-plus-study penthouse, which is selling off the plans, is also the largest ever to go on the market in Ireland: its internal space and its terraces span 7,700 sq ft in total, making it bigger than many a Georgian mansion. As well as 4,240 sq ft of internal living space, the penthouse has its own 1,490-sq ft rooftop garden that commands 360-degree views of the city – including the nearby Aviva Stadium. 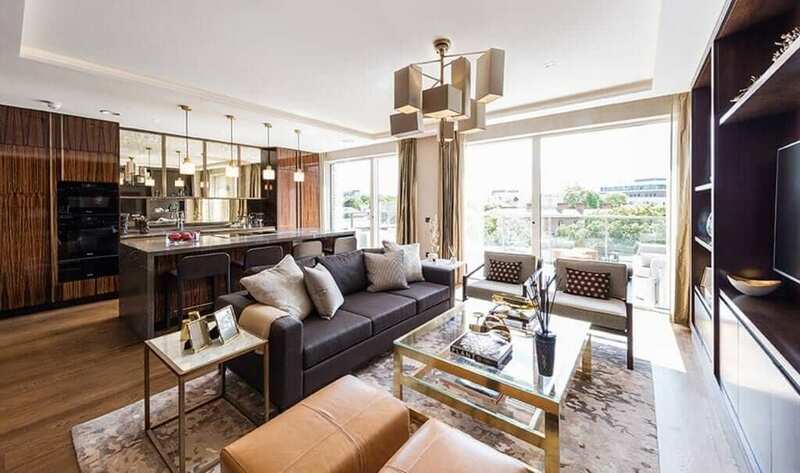 The penthouse is likely to break the existing record for an apartment sale in Ireland, which was set late last year when an Irish expat paid €6.5m for a penthouse at the Blake block at Lansdowne Place. The type of affluent buyer drawn to Lansdowne Place is accustomed to seeing swish city-centre penthouses sell for tens of millions of euros in US cities, London and mainland European capitals, so they view Dublin penthouses as relatively good value, according to selling agent Greg Coffey. The €7.5m-property is one of three penthouses going on sale this weekend at the Nicholson building, with a fourth being released at the Hutchins block. This weekend’s release also includes 18 large apartments ranging in price from €800,000 to €2.3m. 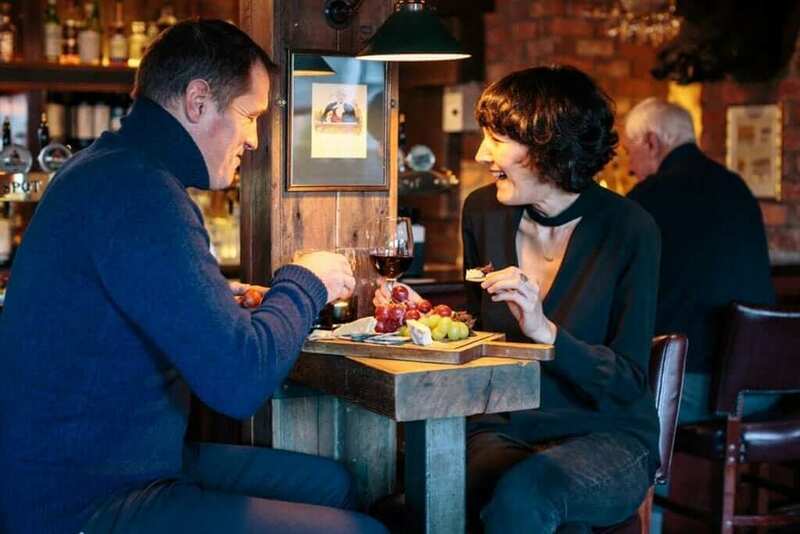 Each apartment and penthouse has a custom-designed kitchen that was handcrafted in Ireland and is fitted with Silestone quartz worktops and splashbacks, and high gloss-lacquered cabinets and drawers. There are 2.7m-high ceilings, floor-to-ceiling windows, sunrooms and balconies, as well as coffered ceiling lighting in the living rooms and bathroom suites finished in limestone and marble. Would-be residents with a hankering for a cocktail can make use of the purpose-built residents’ club being constructed at The Templeton, which is due to be completed later this year.